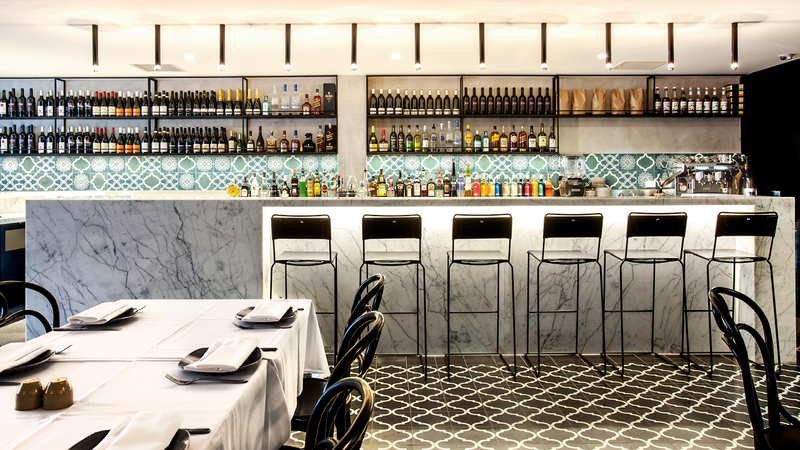 Zahli Restaurant brings a modern take on traditional Lebanese food. Named after one of Lebanon’s most exemplary regions- Zahlé, the restaurant is about allowing diners to experience authentic Middle Eastern in an atmosphere that captures the true Arabian culture. Sample Lebanese feasts through a banquet menu, or a la carte. The authentic menu embraces Middle Eastern flavours and welcomes a modern feel on age-old dishes. The extensive selection of a la carte and banquet items is fit to satisfy any palate and cater to any dietary requirement. 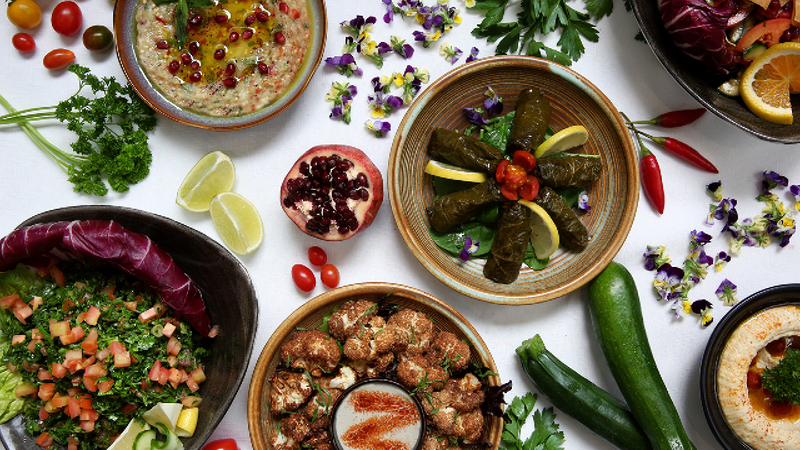 Enjoy a range of vegetarian, vegan and gluten-free options, as well as truly authentic Lebanese meals that are yet to be seen in any other Lebanese restaurant in Sydney. 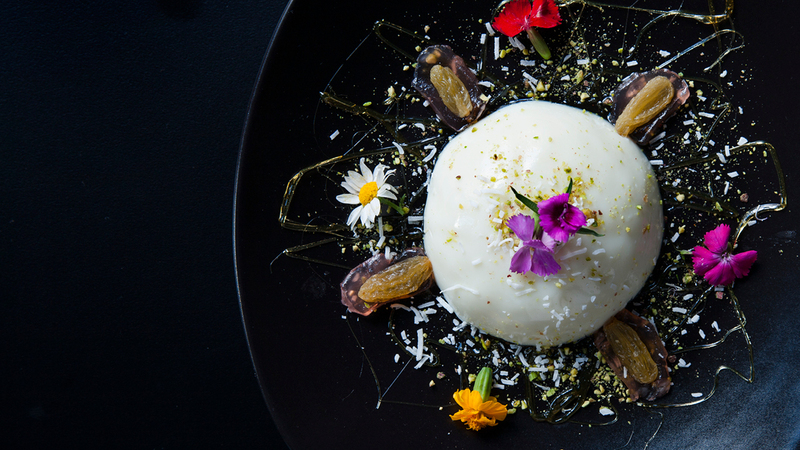 Multi-award winning and voted Australia’s Best Restaurant for 2017 in a radio survey, Zahli brings life’s little delights to the table.